Discover the river of mirrors! 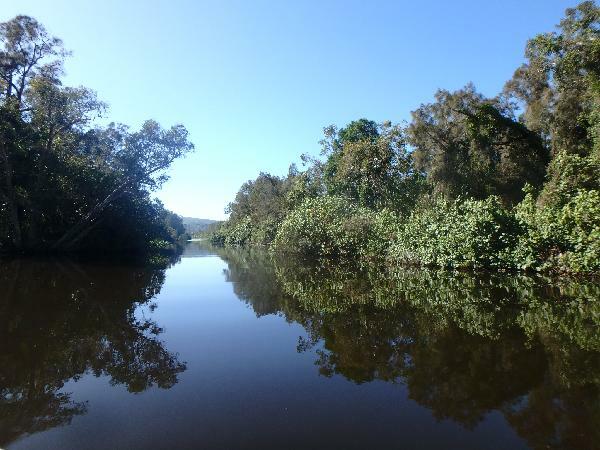 Your adventure begins at Habitat Noosa where you will cross lake Cootharaba to the start of the Noosa Everglades. The Noosa Everglades, part of the Cooloola National Park, is recognised as a ‘Wetland of International Importance’. The Noosa River is the only river system in Australia that has its entire upper catchment protected in National Park. Over 44% of all Australia’s bird species reside within this spectacular region. 1,365 species of plants have been identified and over 700 native animals co-exist here. Experience the Cooloola National Park in all its glory and discover one of the truly remarkable wilderness areas of the world. Child price applies to ages 7-14 years. Due to numbers I was able to canoe both ways! An amazing day on the river with an excellent tour guide Trevor. He was very knowledgable about the area and answered all of our questions well! Lunch was delicious! Overall a great day and money well spent! Vi had an amazing trip. Our Tour guide really knew alot and could tell us a lot of things! The canoetour was an amazing experience. Loved this tour, our guide was super informative and helpful with interesting stories and facts about the area. Morning tea and lunch were delicious. We loved the option to swim in the special river water that left our skin feeling amazing. The canoeing part of the trip was a perfect distance and allowed us to see the water and flora up close. Overall a very well organised and fun tour, would appeal to all ages. What a smashing trip. The tour guide was rather informative, we were placed with a nice bunch of people. A lot of fun coordinating ourselves through the Everglades. And the food was marvelous. Your message has been sent to Noosa Everglades Bar-B-Canoe Day Tour. You should hear from them shortly. 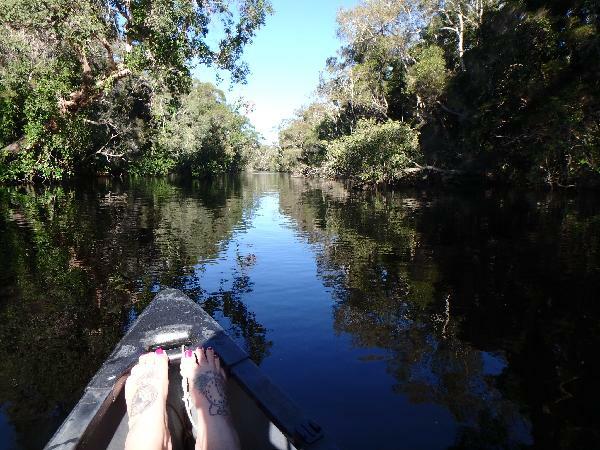 Please note: all responses will come directly from Noosa Everglades Bar-B-Canoe Day Tour, and not the team at Bookme.